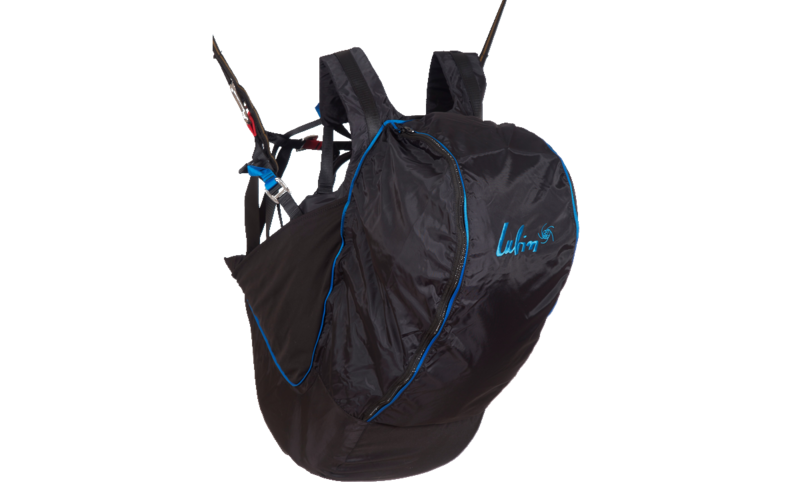 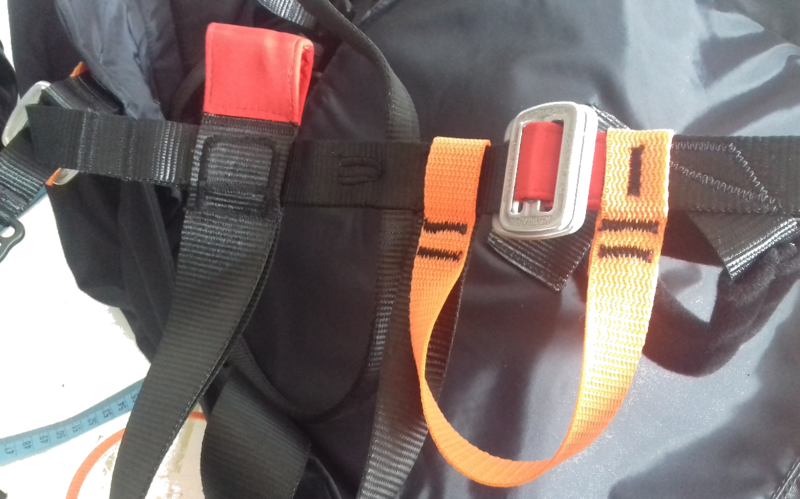 A light harness designed for beginners and tandem passangers. 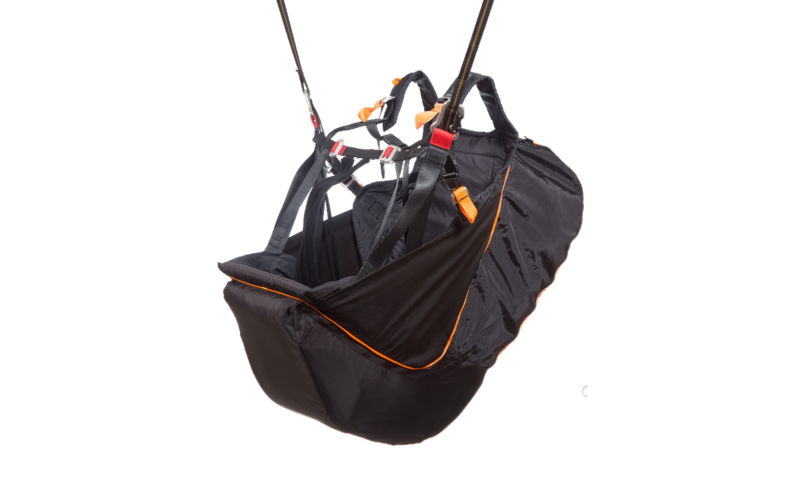 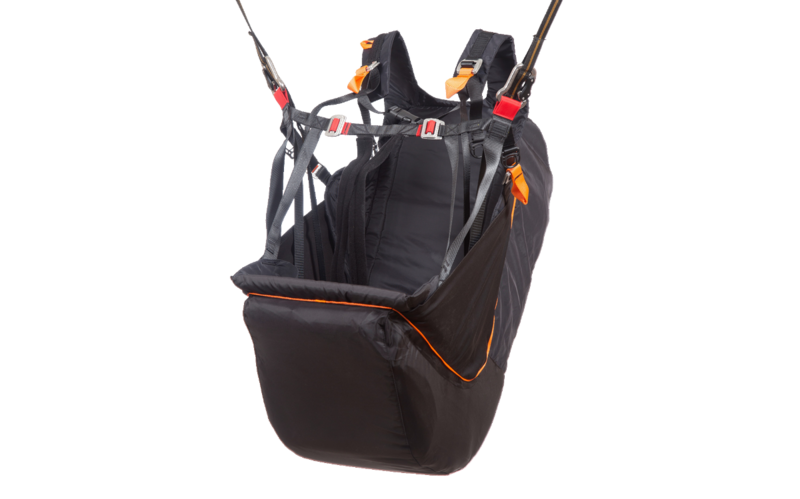 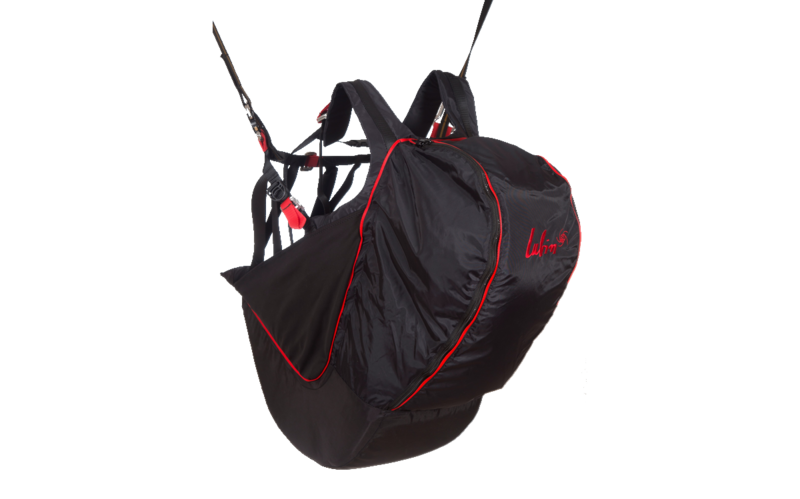 It´s clasical ABS harness with rigid seatboard and loose leg straps (get up system). 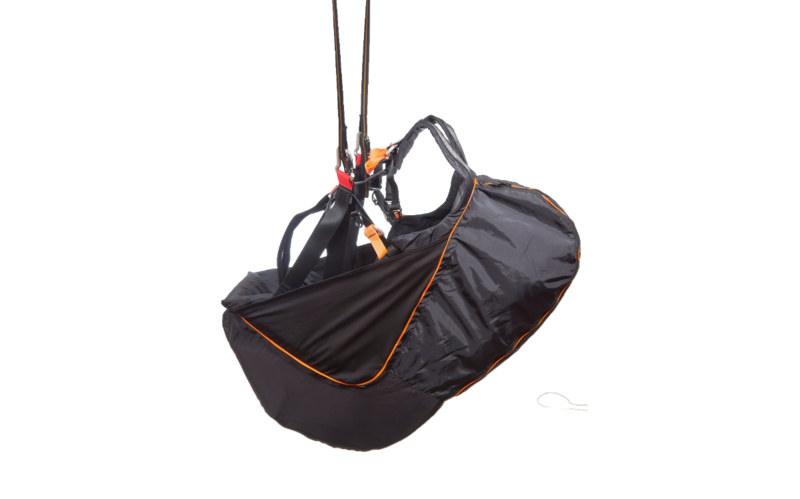 This harness can be used with front reserve parachute container. 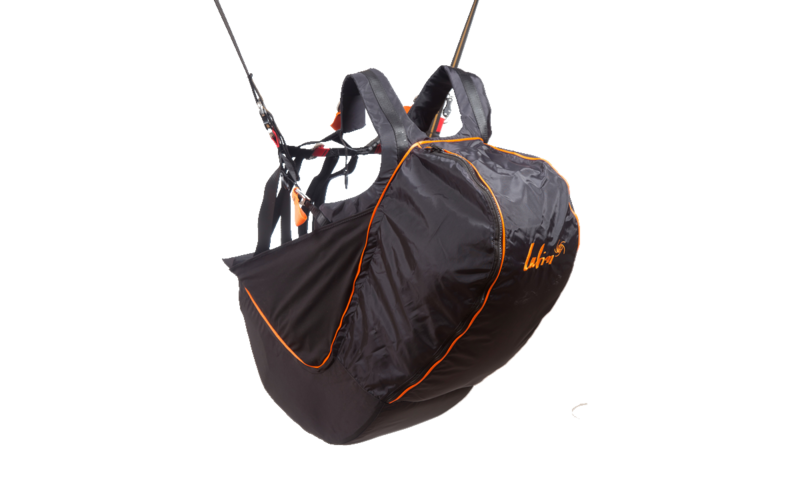 Weight: 3 kg w/out carabiners.